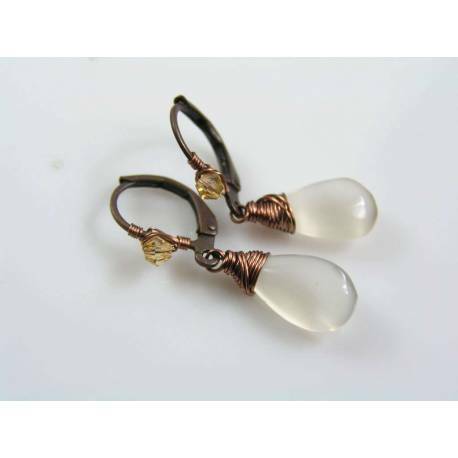 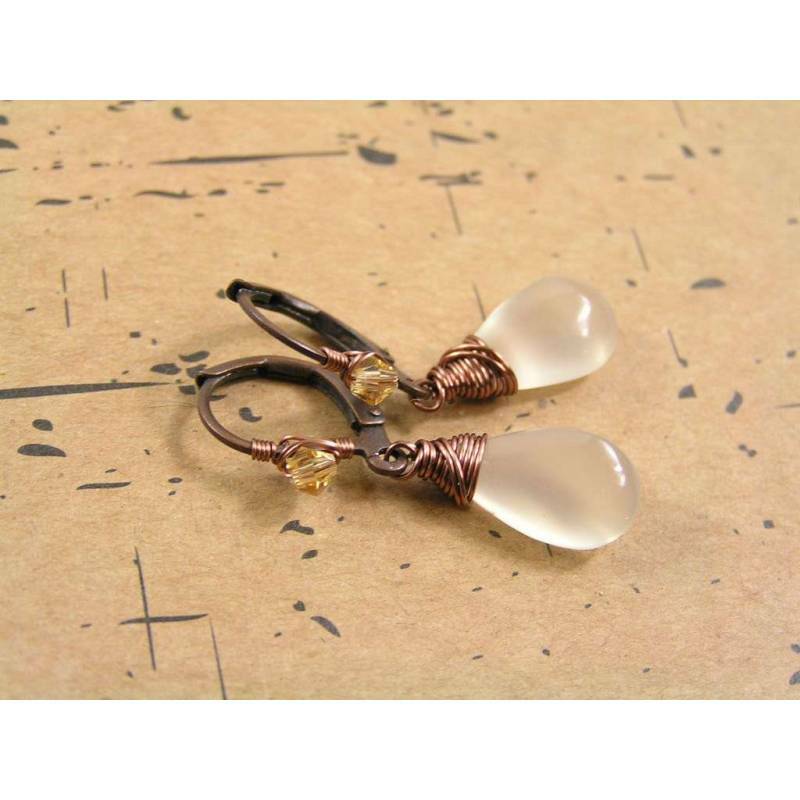 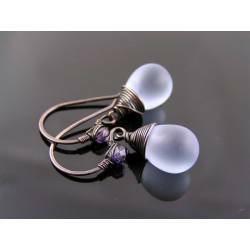 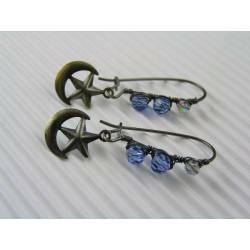 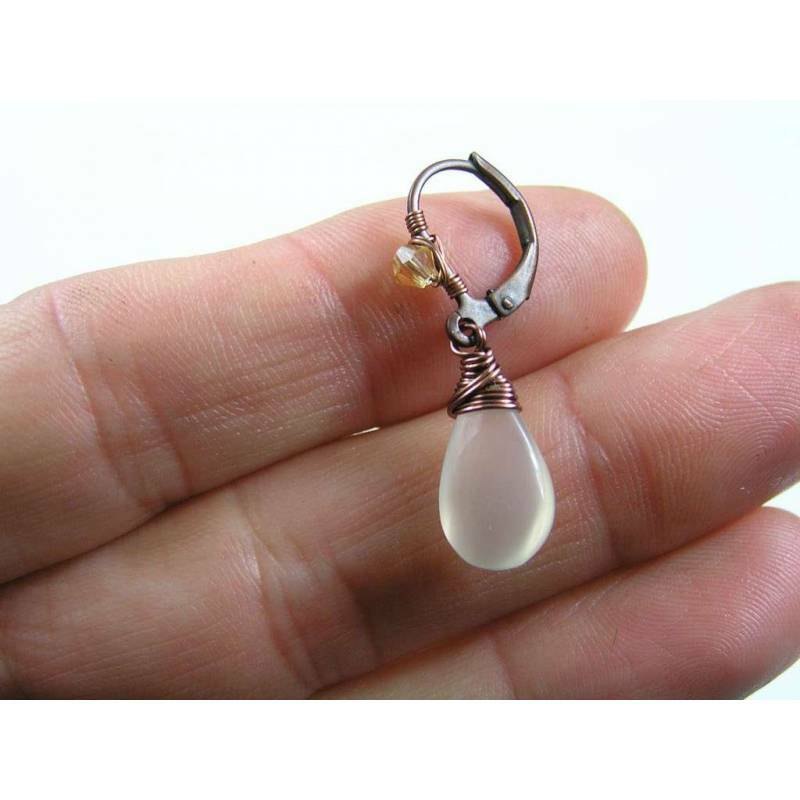 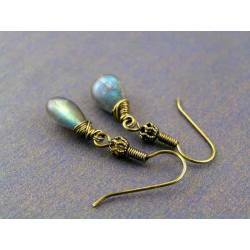 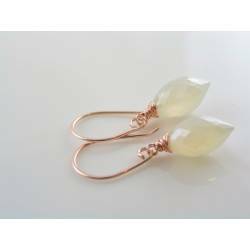 Shiny white moonstone drops are wire wrapped to secure lever back ear wires. 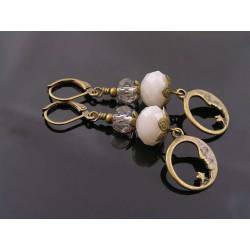 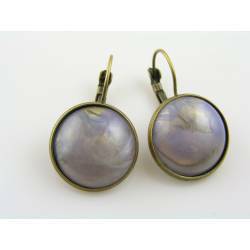 These polished white moonstone drops have the typical shimmer and hazy quality, moonstone is loved for. 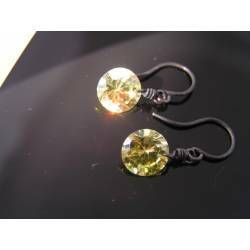 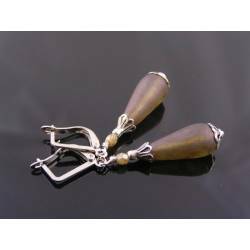 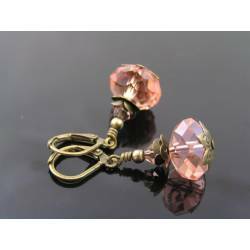 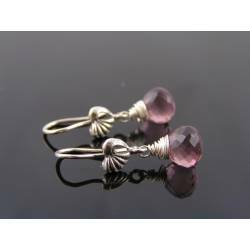 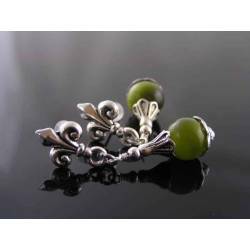 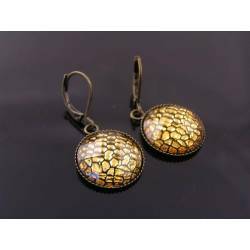 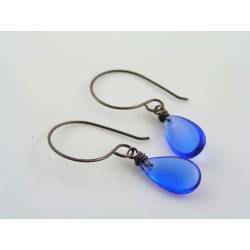 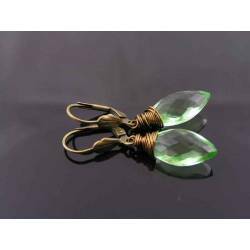 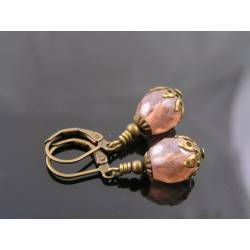 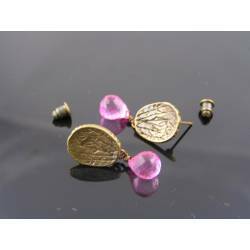 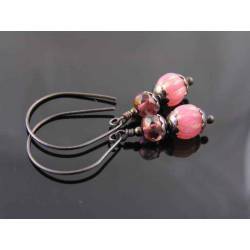 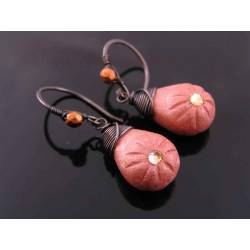 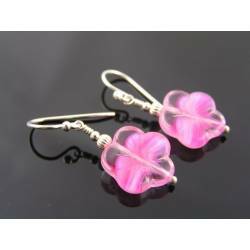 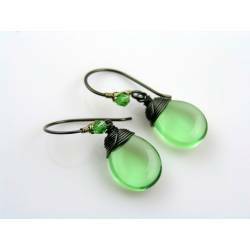 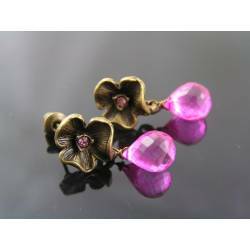 The smooth gemstone drops are wire wrapped to secure lever back ear wires which are also wrapped with the addition of tiny matching crystals. 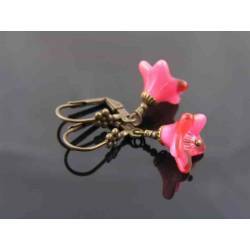 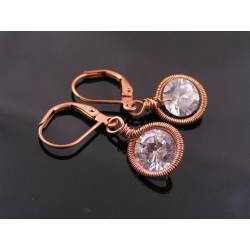 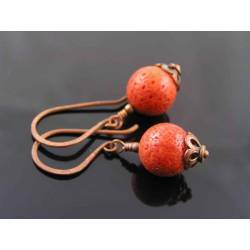 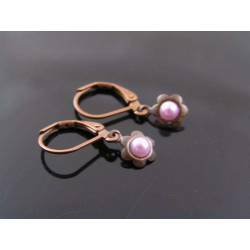 Total length is 3cm, all metal is antique copper finished. 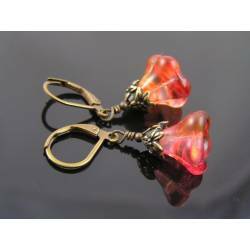 Genuine, rare Baltic Amber Beads.